These items are the perfect accent piece for your Living Areas. Sink your toes and fingertips into the softness of alpaca and…Smile. You will quickly realize why so many people breed and raise these lovely creatures. The tactile experience compares to none. No alpacas were harmed in the making of these products. 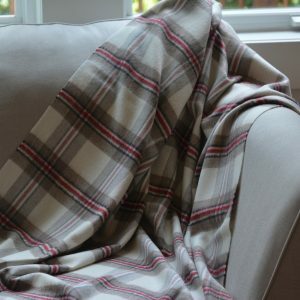 These are not your standard sofa throws! 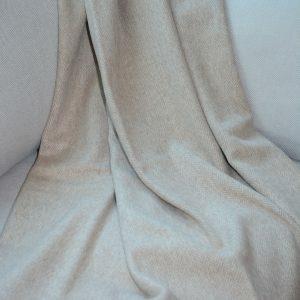 Each throw is beautifully crafted of alpaca for softness, ease of care and durability. Generously sized and exquisitely made. 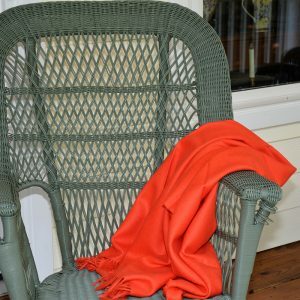 Cool temperatures will make you smile knowing that you have an Alpaca Throw to cuddle into. 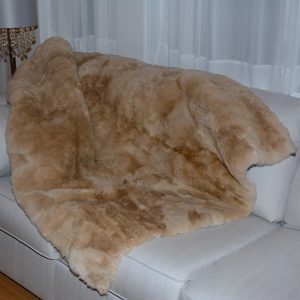 Remember, alpaca fiber breathes so you won’t get hot. 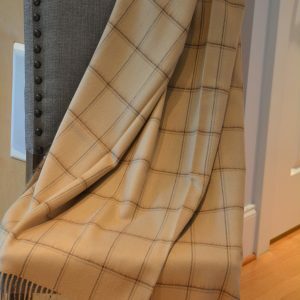 Create that perfect accent piece in your living area or bedroom with an alpaca throw! Or, make someone really happy by giving one as a gift. Either way, smiles are certain to happen! Alpaca Wreath’s Very first Debut Here! Let your creative genius come to light! 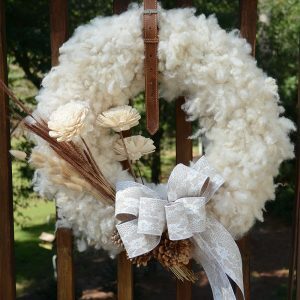 We supply the alpaca wreath, embellishments and belt for hanging plus pins to attach. You simply put together. Embellishments vary but color selection is yours! 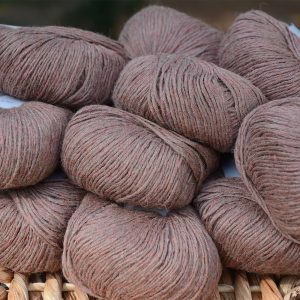 The alpaca fiber has been washed several times to insure a clean product. Each wreath comes with its own unique belt for hanging. The belts vary but are matched to enhance the wreath. A glue gun might be helpful but we use special pins which are included. Snap a photo and let us see your masterpiece! We request that you display the alpaca wreath inside of your home only. Outdoor hanging will result in bird nests and who knows what else! 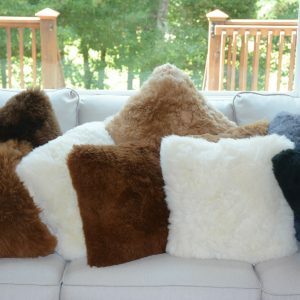 We sell Nest Assist Alpaca Balls for those special outdoor friends. 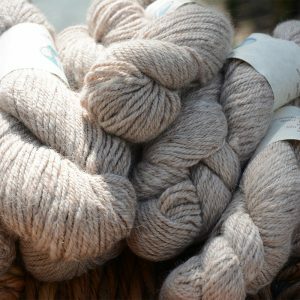 If you are going to knit or crochet, why spend the time and effort with anything BUT alpaca? These yarns are exceptional. Professionally processed with natural colors and oh so soft! 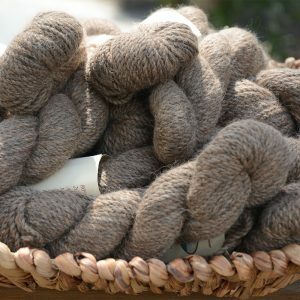 Create your next heirloom out of alpaca and enjoy your handiwork for many years to come!